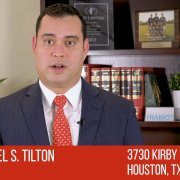 Attorneys are essential for your car accident claim. Even in cases that seem open-and-shut, you need an attorney on your side to prove the truth of the matter. You can expect pushback from the insurance company, no matter what the situation is. 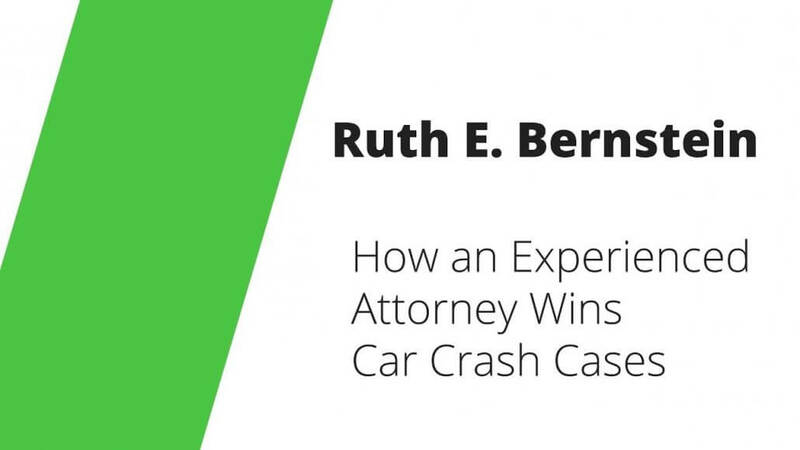 In this video, Ruth Bernstein explains how she went the extra mile for one client after their car crash, when the insurance company engaged in bad faith practices. 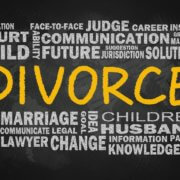 Ruth Bernstein is a personal injury attorney in New York. Contact her now by calling 888-366-0490. Learn more about her practice and experience at Ruth Bernstein’s profile. 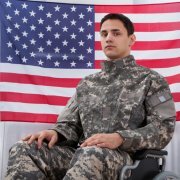 We give personal attention to all of our clients. We choose our cases very carefully because we know that when we take a client in, a new client, we’re going to be working very hard and very closely with that client. Our clients are like family to us. I have one case where we ended up having to go to trial. 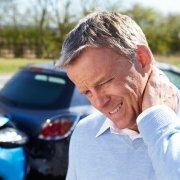 My client was very severely injured in an automobile accident. It was 100 percent the fault of the other driver. We proved that in court. The judge decided it before trial, but still the insurance company refused to settle and we had to go to trial. We got a verdict of $2 million. And now we’re pursuing the insurance company for the rest because they engaged in bad faith claims practices. Now the motor vehicle accident part of the claim is resolved and now we’re going on to commence a new claim for bad faith insurance practices against the insurance company and we won’t stop fighting until that case is won.